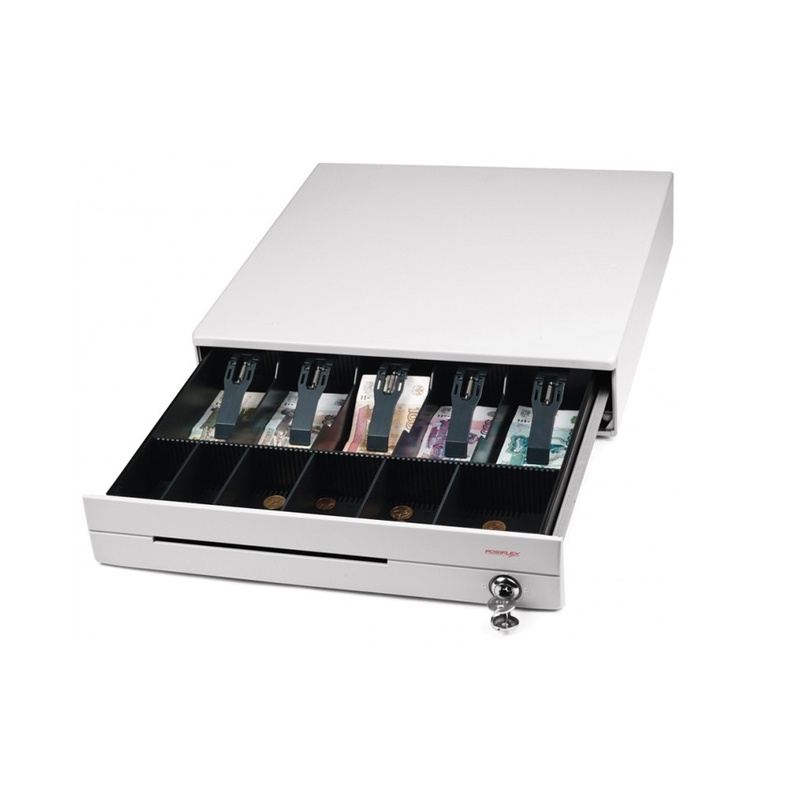 The CR-3100 series is compact cash drawer. Boasting its high reliability and durability, the CR-3100 series have screwless tamper-resistant design and robust case. It offers adjustable 6 coin and 5 bill compartments for general use. © 2016 NEXTECH - All Rights Reserved.